From Natty Boh to Hons... You were born and raised in the Old Line State. 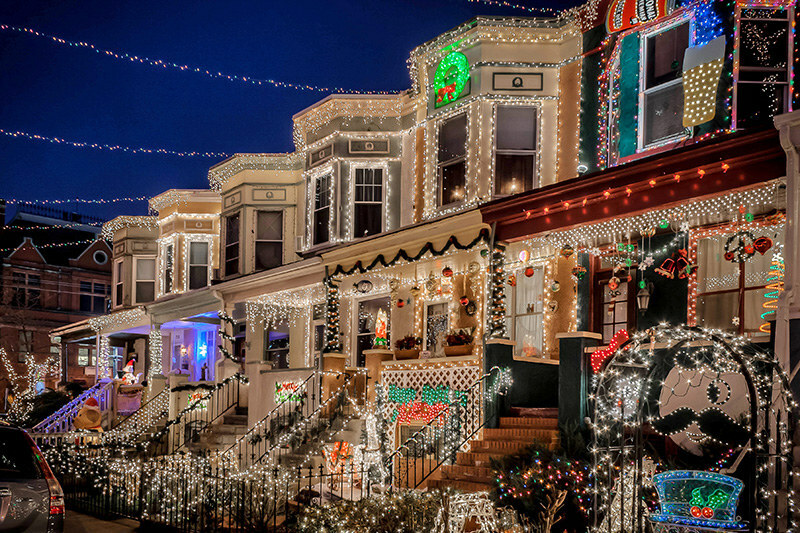 Every state has its quirks, but Maryland has some of the biggest and best telltale signs for anyone that calls the Old Line State home. Whether you're from Baltimore, Frederick, the Eastern Shore, or one of the many countrysides, you know you're a Marylander (and you embrace it) if any of the following apply to you. 1. You refer to where you live by the county. Person A: Where are you from? 2. Crab dinners are something your family does every summer. And there's always copious amounts of Old Bay. 3. You've referred to Ocean City as Ocean sh***y. But you go there every summer anyway, and love every minute of it. Unless it's raining. Everyone knows that there's absolutely nothing to do in OC if it's raining... except maybe be shocked at how fast the whole place floods. 4. You own something with the flag on it. Whether it's a crab shaped bumper sticker or a t-shirt. 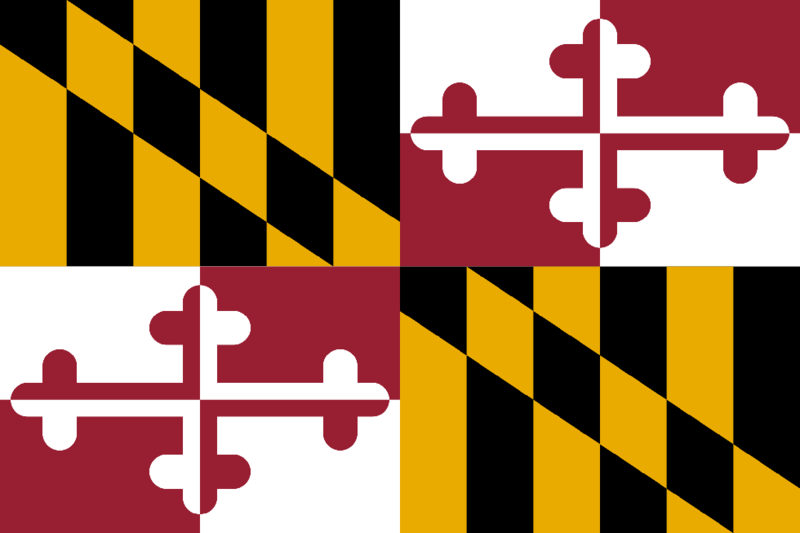 Marylanders are obsessed with the flag. 5. Everyone roots for Terps basketball. Most of us don't even go to UMD, but we still root for them during March Madness. 6. 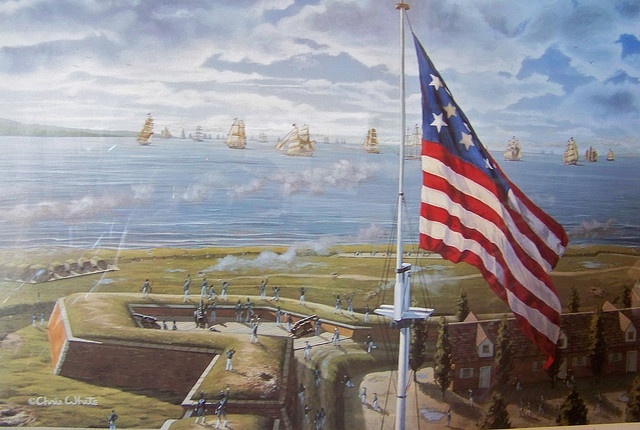 You visited Fort Mchenry on a field trip in school. 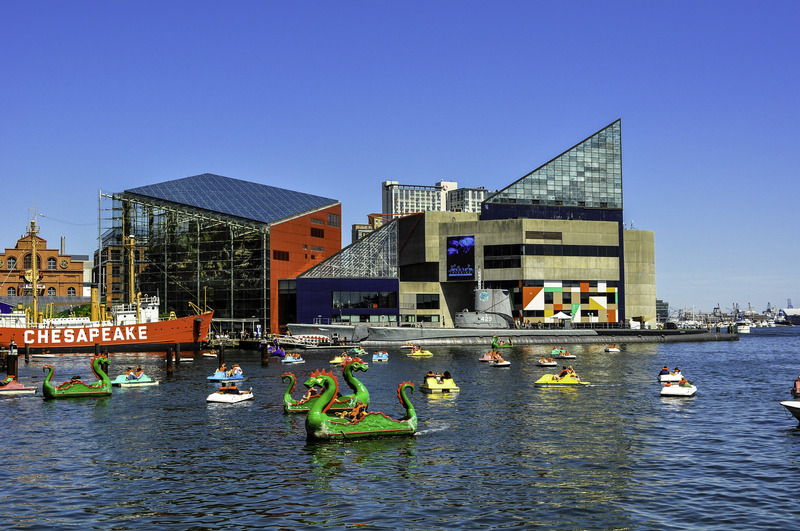 It's actually really cool, and we should boast about Baltimore's history as much as possible. We're home to the Star Spangled Banner. 7. Your parents and/or grandparents are still salty about the Colts. It's become one of those "where were you" events for the older generation of Marylanders. 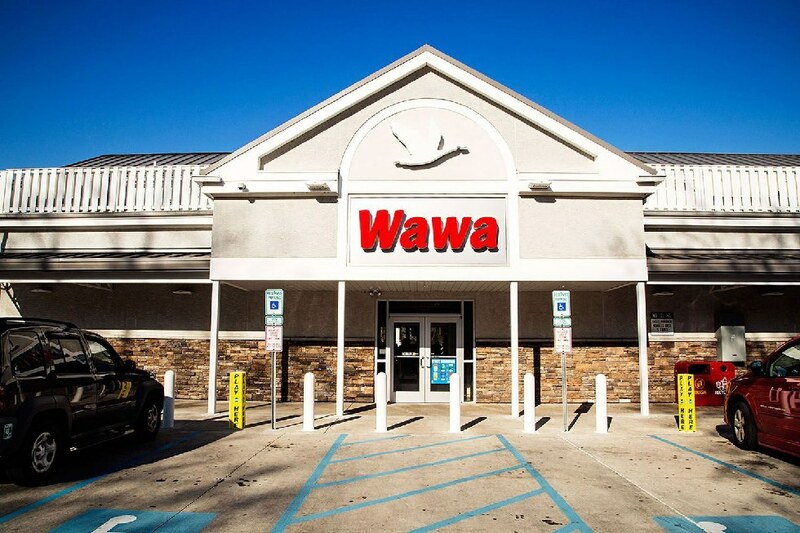 Nothing beats a late night Wawa stop. 9. You yell "O!" during the National Anthem. They did this during the Olympics and Michael Phelps smiled. It was adorable. 10. You own Orioles apparel and have attended at least one student night. We know we're not the best, and we don't care. We bleed orange and will burn any Yankee caps that cross our threshold. Also we have the best park in the country. 11. I wish I could say that you're definitely a Ravens fan, but alas... you might be a Steelers fan, Redskins fan, Eagles fan, or even a Patriots fan. The Colts' departure kind of created a huge melting pot of football fans. 12. 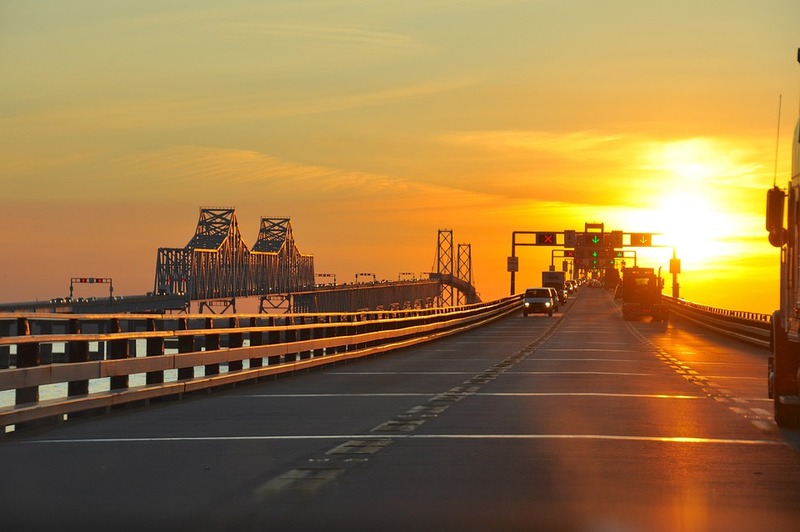 You're either terrified of the Bay Bridge or you love it. Fun Fact: Our iconic Bay Bridge made a travel magazine's list of The World's Scariest Bridges. We're #11. 13. 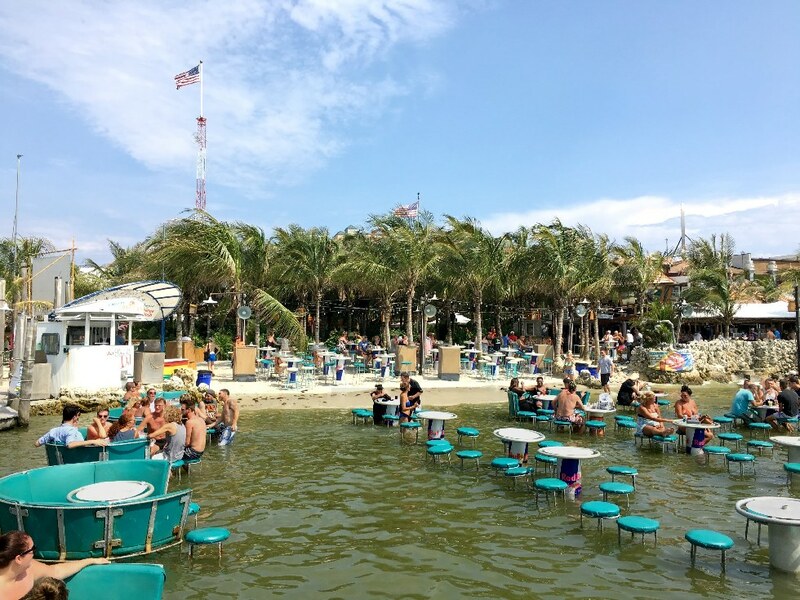 If you're over 21, you've been to Seacrets. 14. You refer to Fell's Point and Federal Hill as "Fells" and "Fed". And you've definitely bar hopped at one or both of them. 15. You pretend to be asleep when you see or hear a Scopes person. Your heart begins to race, and you shut your eyes as soon as you hear the jingle of keychains. 16. You've experiences four extreme, distinct seasons. We have the hottest summers and the coldest winters. Spring and Autumn are the only normal temperatures in Maryland. 17. 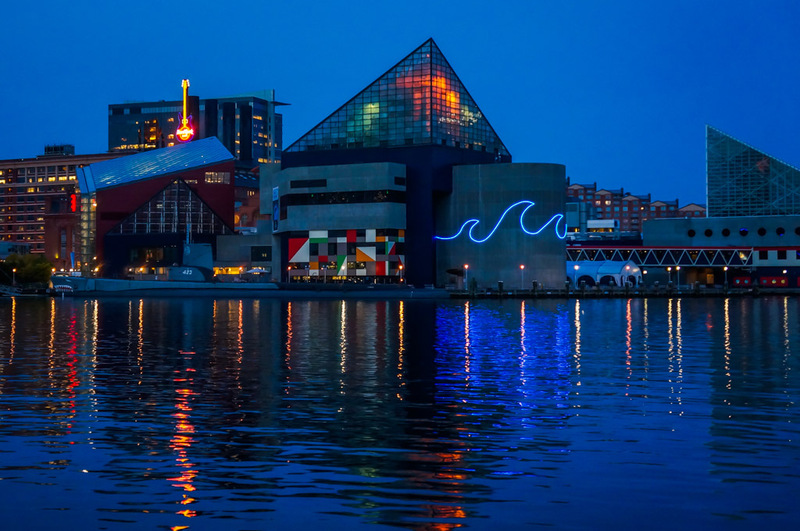 You've been to the National Aquarium. And you'll go again as soon as possible. 18. You've been to DC on day trips numerous times. Fun Fact: A large amount of the land that makes up DC used to be a part of Maryland. Virginia donated land as well. 19. You've driven past OZ. And you may remember a time when someone had graffitied "Surrender Dorothy" on a bridge along the road. 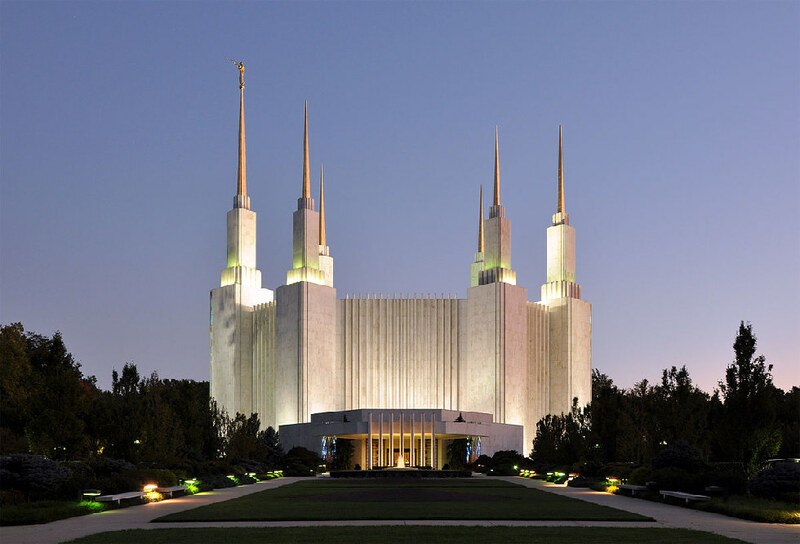 It's actually a giant mormon temple that's closed off to the public. 20. You know what a "Hon" is. 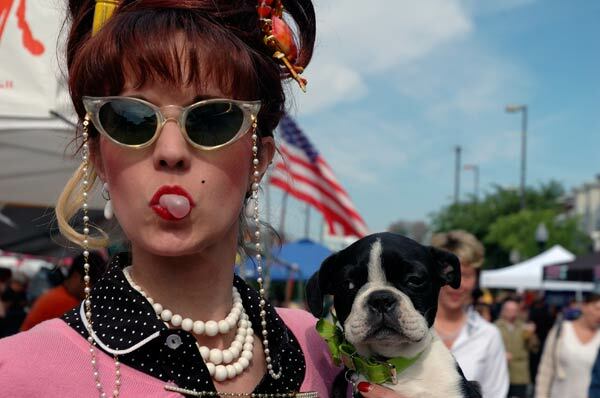 And you've probably been to HonFest. 21. You go to Miracle on 34th every year at Christmastime. It's the best place to take a holiday instagram. 22. 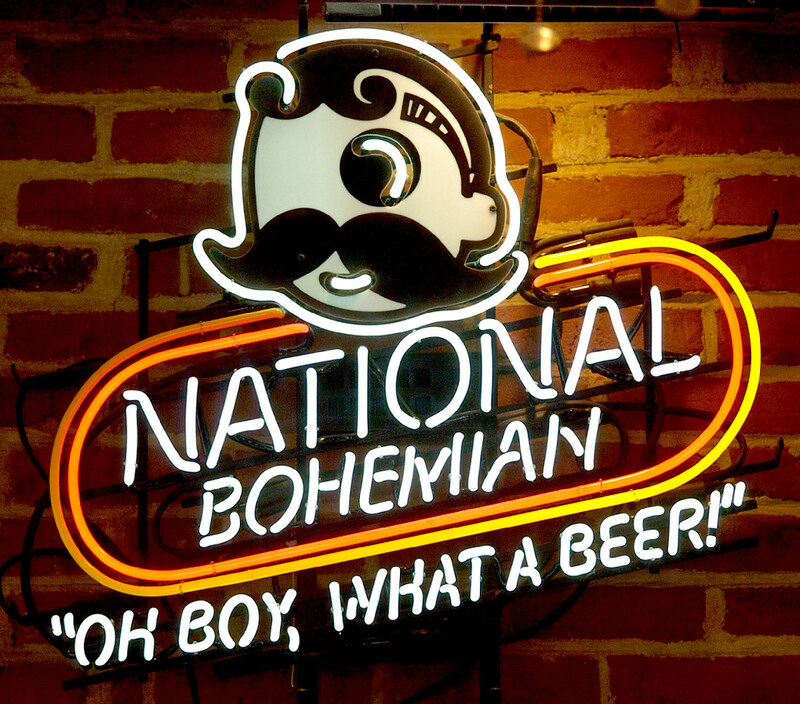 You love Natty Boh. Especially when he winks at you. 23. You know that technically we're a Southern state, but not Southern at all. The Mason-Dixon line says we're in the "south", but Maryland is the epitome of a "border state". We're basically the area between the north and south. 24. You cringe when people don't pronounce Maryland as "Marilyn". Mary-Land is offensive, and I never want to hear that slander. 25. The Olympics are our stomping ground. Fun Fact: On its own, Maryland would've ranked in the Top 5 for medals during the last summer olympics.